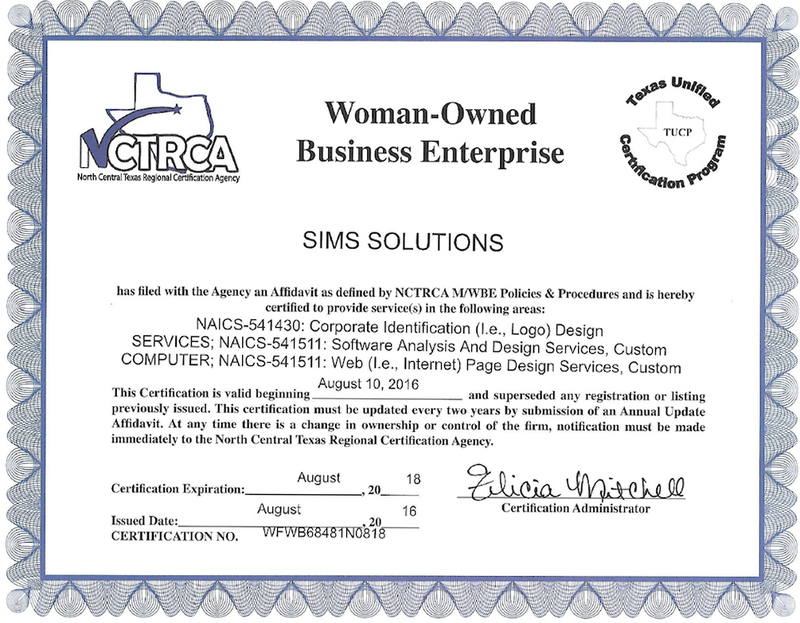 Sims Solutions offers Shopping Cart Solutions. We can be an asset for eccommerce business and offer new development or maintenance. Most Shopping carts are Web Based which means they operate in a remote location. 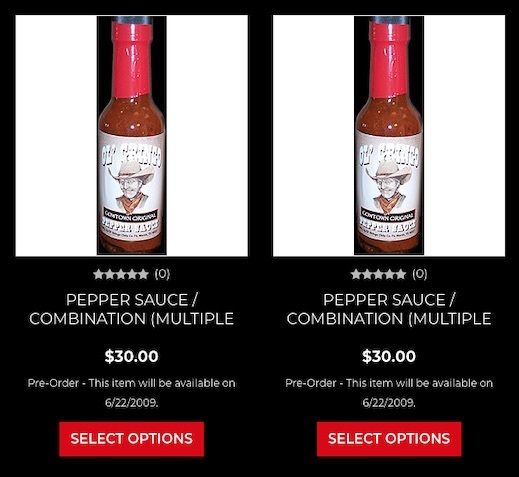 The images below give an example of the shopping cart back-end options. Sims Solutions offers 3D Cart Shopping Functionality. 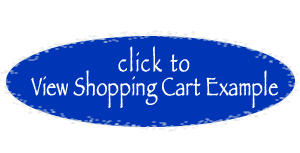 Sims Solutions offers an easier way to get started with a shopping Cart. 2)Log in and make updates yourself. 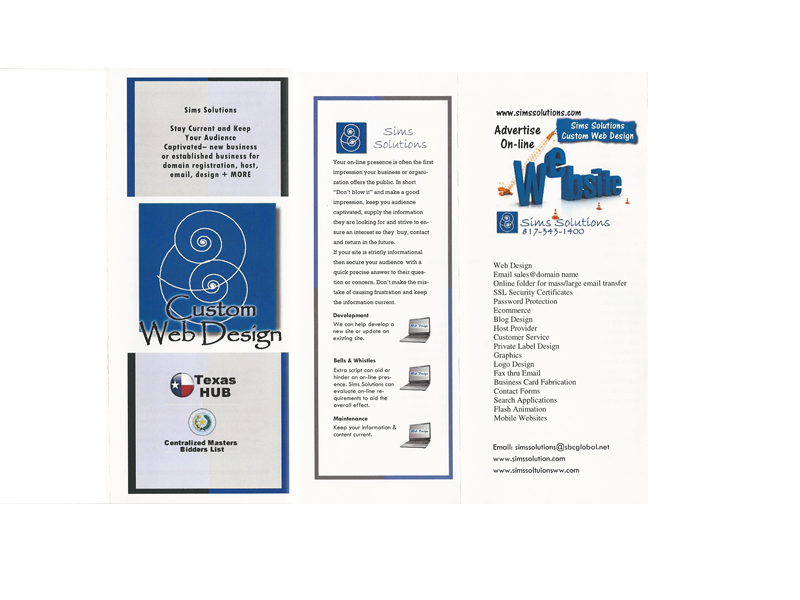 3)Create your site and make updates yourself. We Strive to offer the best service at an affordable rate. Our Personalized Services are First Rate, Prompt and Dedicated.